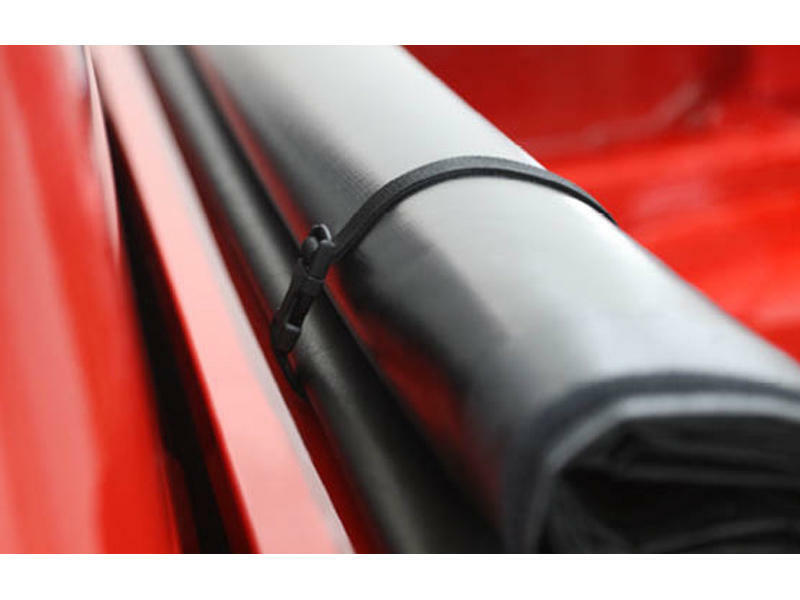 The Tonnosport® Roll-Up Cover gives you a sleek, low profile look at a great low price. Affordable and durable, the Tonnosport sits a half inch above the truck bed and comes with high quality, economical components. 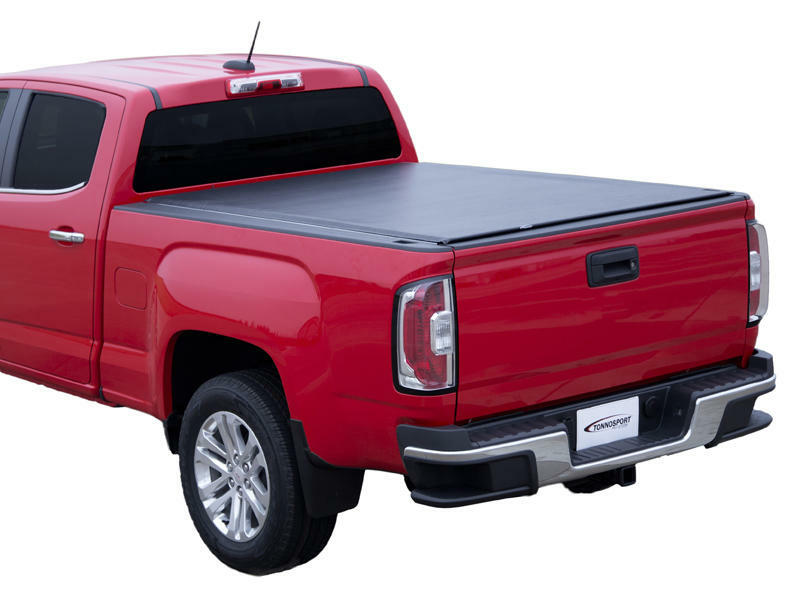 The Tonnosport Roll-Up Cover fits your lifestyle, your truck and your budget. No need to remove the cover from your truck, it stores securely behind the cab without view obstruction. 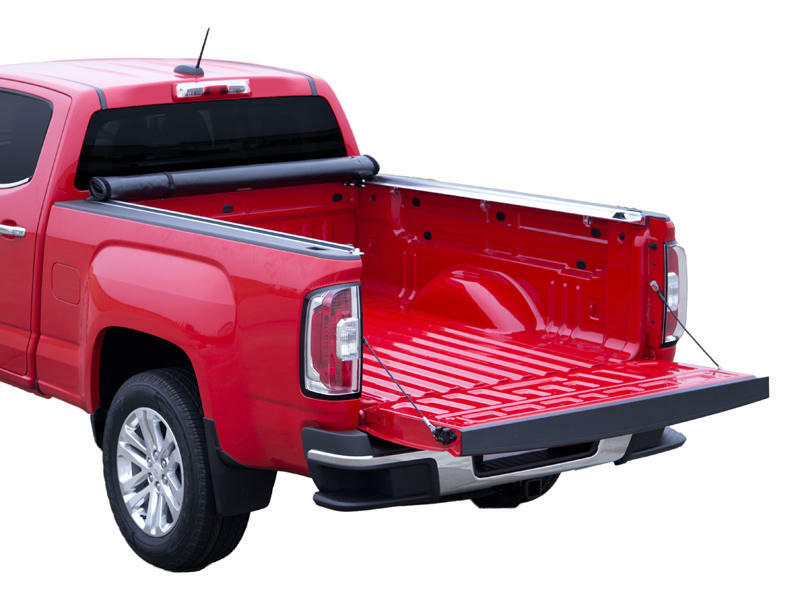 The cover automatically latches when closed and four strategically placed weather seals form a tight barrier between your truck and the tonneau cover. The perfect accessory to add the finishing touch to your truck bed. 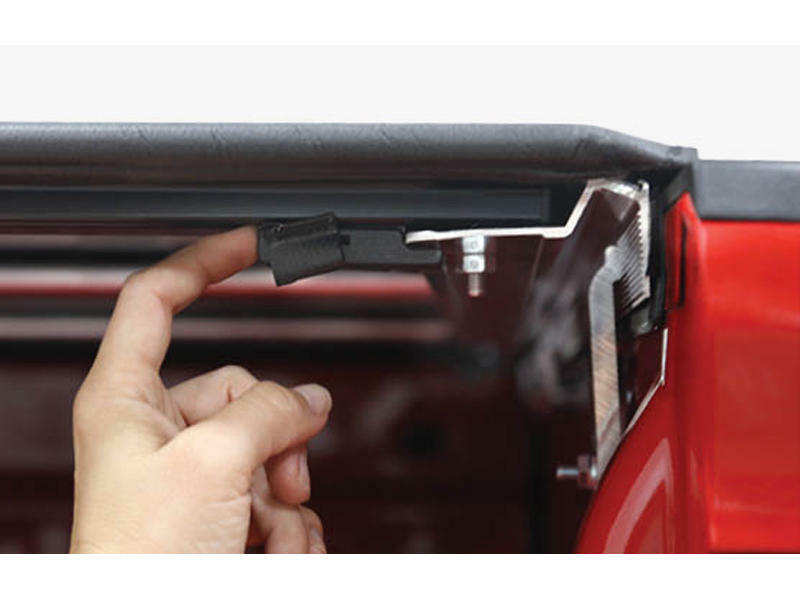 See "Vehicle" tab for the complete list of vehicles this cover is designed to fit. Fits with or without Utili-Track. Trigger Latch - One-finger release automatically locks when the cover is closed. Patented Slide Locks - Additional protection on both sides of your cover. Push to lock, pull to unlock. 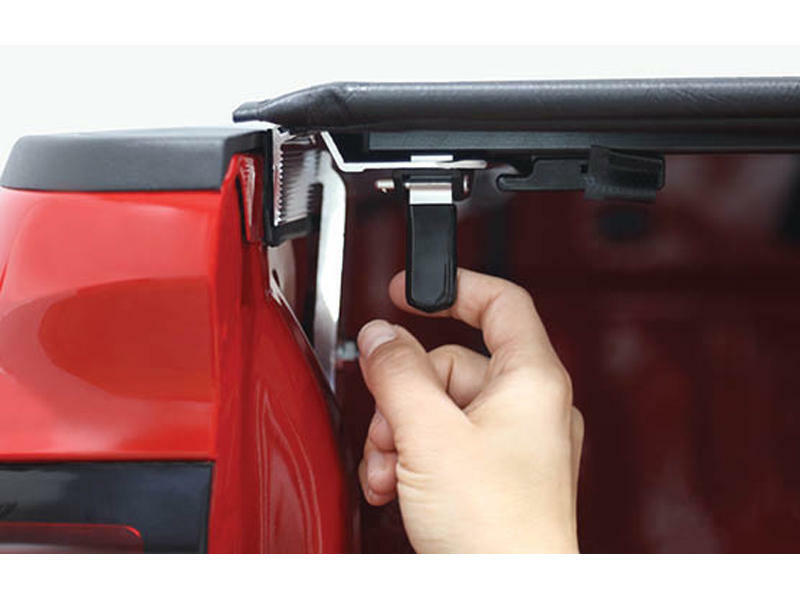 Ez-Dial™ Tension Adjusters - Set the tonneau cover tension with the turn of a dial, no tools required. Quick Clip™ Storage Strap - Secure your cover behind the cab with a powerful nylon strap and durable buckle. 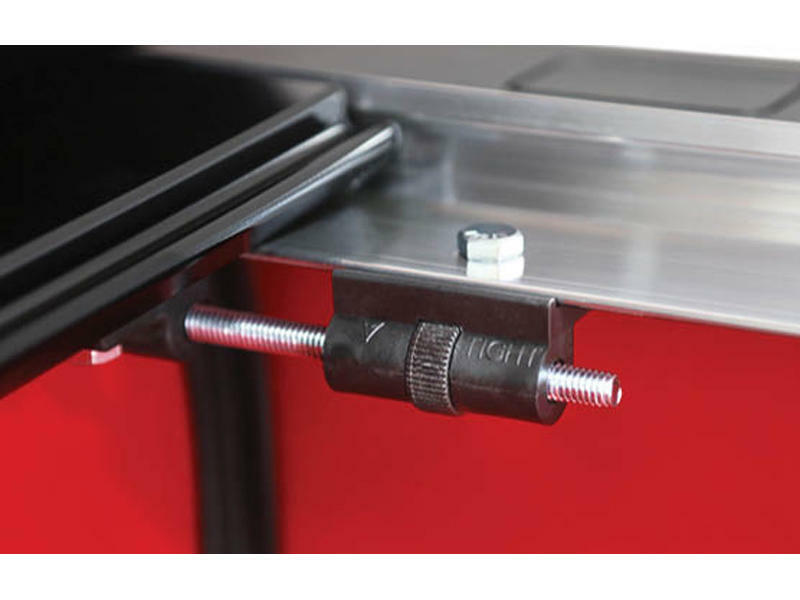 Tight Bite™ Clamp - Easily installs in minutes without the need to drill into your truck box. Specifically cut teeth maintain superior grip and exceptional strength. Agri-Cover, Inc. was established in 1981 as a grain truck cover manufacturer. Over the next 10 years, we introduced the SRT™-2 Spool Roll Tarp and the EZ-LOC® Roll-Up Tarp. Since then we've expanded our Agri-Cover® Roll Tarp line to include the all new AutoLock™ Electric Tarp. In 1991, we added to our product line with the introduction of the revolutionary Access® Roll-Up Cover. The first of its kind, this product is the #1 selling roll-up tonneau in North America. We later introduced additional roll-up truck bed covers, including the popular LiteRider®, Lorado®, Vanish® and TonnoSport®. In 2000, we introduced the SnowSport® Utility Plow. SnowSport® Snow Plows are the most user-friendly and affordable snow plows on the market today. In 2003, it was awarded the prestigious GM Best New Product Design Award. Our products have a distinct advantage separating them from the competition. Patented and innovative designs, a wide range of special features, ease of operation and our industry-leading warranties provide years of service and confidence to our customers. Our products are unsurpassed in quality and craftsmanship. Look for our distinct features on each product and see the difference. For more information, product updates or to become a certified dealer call us toll free at (866) 414-5422. Agri-Cover, Inc. is located near Jamestown, ND and has been recognized with the North Dakota Business and Industrial Development Award, Occupational Safety Merit Award, Safety Achievement Award, and the Jamestown Business of the Year Award.